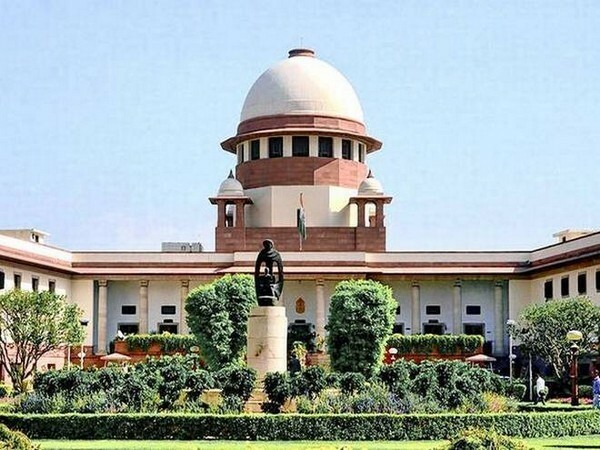 New Delhi [India], Sep 10 (ANI): The Supreme Court will next week hear a plea by Alwar lynching victim Rakbar Khan's family, who sought a court-monitored probe on Monday. The plea also sought transfer of the trial out of Rajasthan. Alwar (Rajasthan), Sep 07 (ANI): The Alwar police on Friday charged three men linked to the murder of Rakbat Khan, who was brutally beaten by a mob on suspicion of cow smuggling that eventually led to his death. Gurugram (Haryana), August 2 [ANI]: Three people were arrested on Thursday after a Muslim man was allegedly forced to shave his beard and thrashed following an altercation in Gurugram's Sector 29. Rampur (Uttar Pradesh) [India], July 25 (ANI): Samajwadi Party (SP) leader Azam Khan on Tuesday requested Muslims to stay away from dairy business and cow trading for the safety of their upcoming generations. Alwar (Rajasthan) [India], July 25 (ANI): Rajasthan Home Minister Gulab Chand Kataria said the Alwar lynching victim may have died in police custody. Jaipur (Rajasthan) [India] July 24 (ANI): Rajasthan Home Minister GC Kataria has blamed the police for the delay in providing medical attention to the victim of mob lynching in Alwar. By the time the police took the victim to the hospital, he was declared brought dead.